Adopting a cat is fun, but you need to make sure it has the proper environment to relax and play. 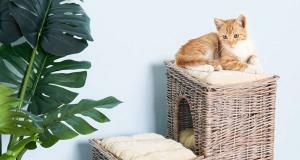 The Miguel Fold & Store Cat Tower can certainly help your cause. 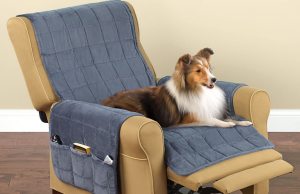 It provides your pet with a place to play, scratch, or relax. 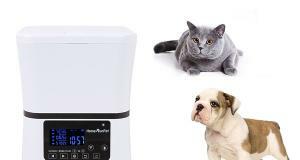 It has a durable sisal scratching surface to allow your cat to satisfy it natural scratching needs. 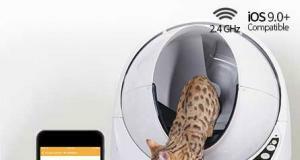 Your cat gets a condo, toy, and hammock. 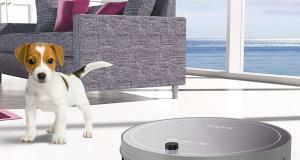 The removable cushion insert can be machine-washed. Sets you back under $60.